Caring for Your Family With a Personal Touch! Choosing a dentist can be a daunting task. How do you know for sure you’ve made the right decision? Maybe you had a bad experience in the past so now more than ever you are concerned about making a good choice. If you are feeling stressed about what to do, please know we would love the opportunity to speak with you. Dentistry doesn’t have to be stressful. In fact many of our patients tell us how much they enjoy their visits here. We hope you’ll pick up the phone and call now so that you too may enjoy the benefits of being a patient at Hurm Family Dentistry. Illuminating pathways to Dental Health by Providing Education and Choices to Achieve your desired Outcome for Dental Wellness. We promise to do our best for you when delivering dental care. We promise to give 100% of our attention to you while you are here. We promise to treat you with dignity and respect. We promise to answer your questions to your satisfaction. We promise to give you options so you may choose what is best for you. We promise to provide a clean and peaceful environment. We promise to continue our learning, and use up to date equipment & technology that provides you the best dentistry possible. Thanks for visiting our website. We invite you to stay a while and learn more about how we are different from the typical dental practice. We think you’ll notice the difference if you give us a chance. 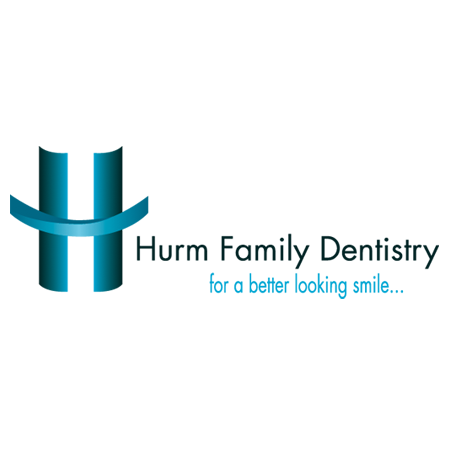 At Hurm Family Dentistry, you will benefit from our state-of-the-art facilities. We use accurate, efficient modern equipment to ensure your comfort at all times. For your convenience, we provide a wide range of dental solutions in our local Louisville location. 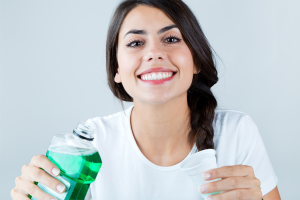 Some of these options include cleanings, children’s care, and periodontal cleanings. Our friendly, knowledgeable team will address every question and concern. We want to work with you to create the beautiful, healthy smile of your dreams. Your dental care experience is fully personalized at Hurm Family Dentistry. Your oral health needs, goals, and priorities are the focus of your customized treatment plan. For a comfortable and relaxing experience, we offer sedation dentistry. Contact our team to see if sedation solutions can be paired with your next visit.